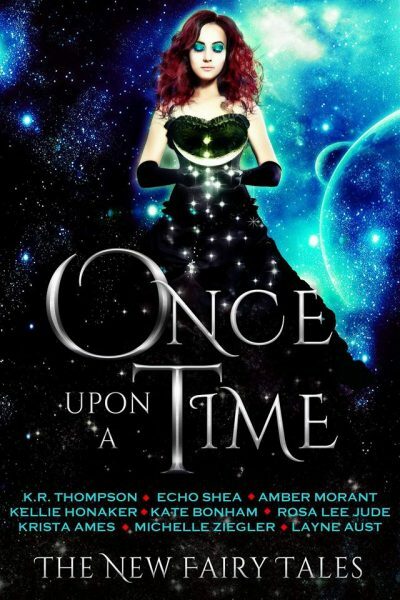 The dark urban fantasy trilogy that started it all. 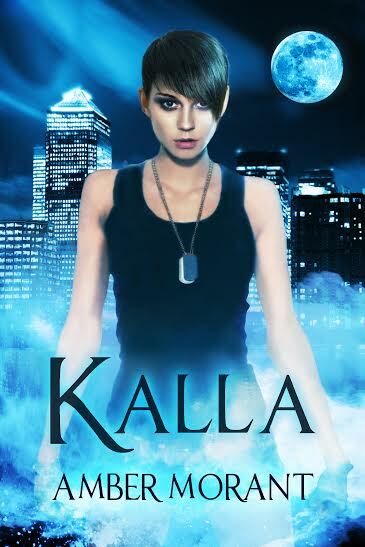 Kalla has uncovered the greatest conspiracy the government has hidden under everyone's nose spearheaded by the Abyss, a powerful underground agency. Abyss has weaponized humans that can control time and space itself. However, they weren't prepared for a coup d'etat from their own creations led by Kalla. 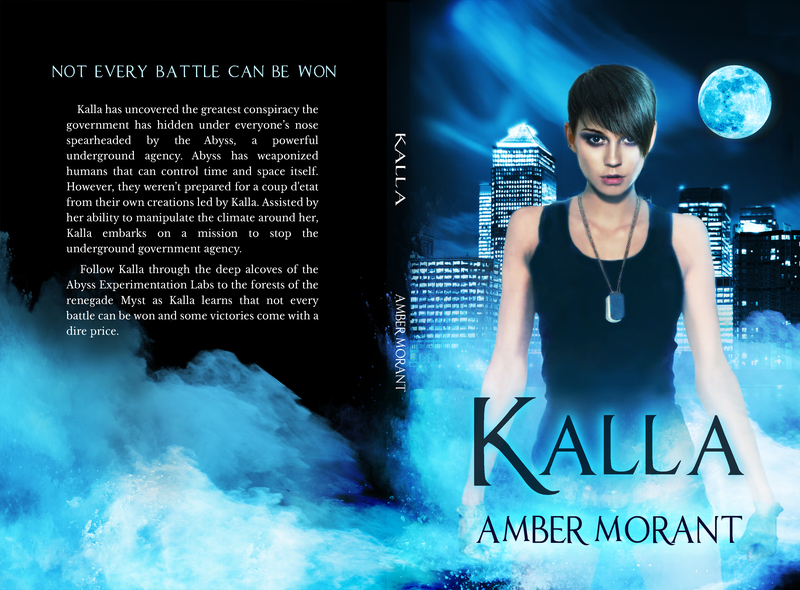 Assisted by her ability to manipulate the climate around her, Kalla embarks on a mission to stop the underground government agency. Follow Kalla through the deep alcoves of the Abyss Experimentation Labs to the forests of the renegade Myst as Kalla learns that not every battle can be won and some victories come with a dire price.